My mom recently flew back to Hawaii. No sooner did she arrive at baggage claim when she started thanking the Infant of Prague for answering all her requests. I believe one of them was for a safe and uneventful flight. To my utter surprise, the Christmas novena to the Infant of Prague started the day after my mom's arrival! I should have learned by now that there are no coincidences. My mom is very confident that the Divine Infant will not let us down. He will answer our prayers...at least the way God wills it. ask that my prayer be granted. that my prayer will be granted. Most Holy Mother, I feel confident that my prayer will be granted. 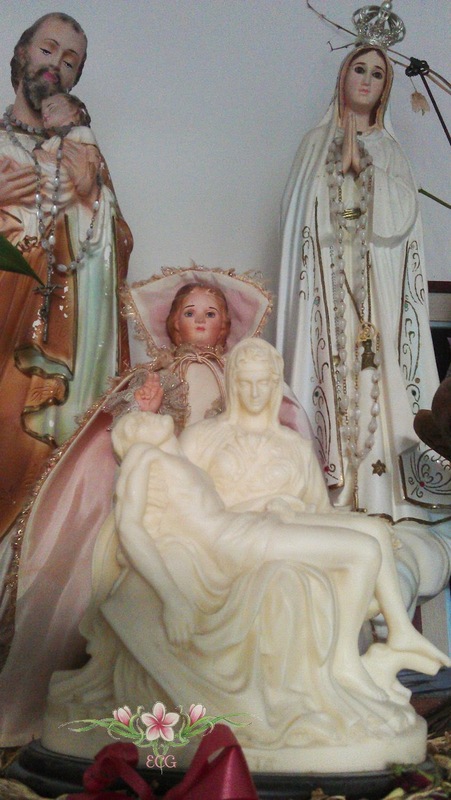 Divine Infant Jesus, I know You love me and would never leave me. I thank You for Your close Presence in my life. and freedom from want. I place every need and care in Your hands. want to honor and praise You, now and forever. Amen. Advent Moment - O Wisdom! O Sapientia (December 17) O Wisdom (Eccl 24: 5), you came forth from the mouth of the Most High (Sir 24: 30), and reaching from beginning to end, you ordered all things mightily and sweetly (Wis 8: 1). Come, and teach us the way of prudence (Isa 40: 14). Are we ready for the Baby Jesus' arrival? Or, have we lost sight of Him in the hustle and bustle in our preparation for Christmas? If the second one is our answer, then we should really consider pausing what we are doing. 1. Attend an Advent penance service or go to a priest for confession. 2. Learn more about the Church's ancient tradition of the O Antiphons. You can start by clicking the link to Catholic Culture above. 3. Light the Advent candles and do spiritual reading with your family or just sit still, and listen for God's gentle whisper. The Patriarch of the Chaldean Catholic Church has asked his people to undertake a pre-Christmas fast for the needs of Christian refugees in Iraq. Patriarch Raphael Louis Sako suggested fasting from December 22 through Christmas Eve, and avoiding “worldly celebration” on Christmas and New Year’s days, in solidarity with “displaced brothers and sisters, who are going through indescribable suffering.” He encouraged prayer, fasting, and acts of charity for the refugees during the remainder of Advent. “We fast for the liberation of Mosul and the villages of the Nineveh plains, so that peace and security will return to these areas, and everyone will be able to return to his or her home, job and school,” the Patriarch said. Some of you may be praying the. Andrew Christmas Novena. Here are two more novenas for those of you who aren't. 1. Thanks to TRIREGNUM sensus catholicus for sharing about the novena to the Divine Infant King. More information can be found by clicking the link above. 2. EWTN's Christmas Novena can be found here. 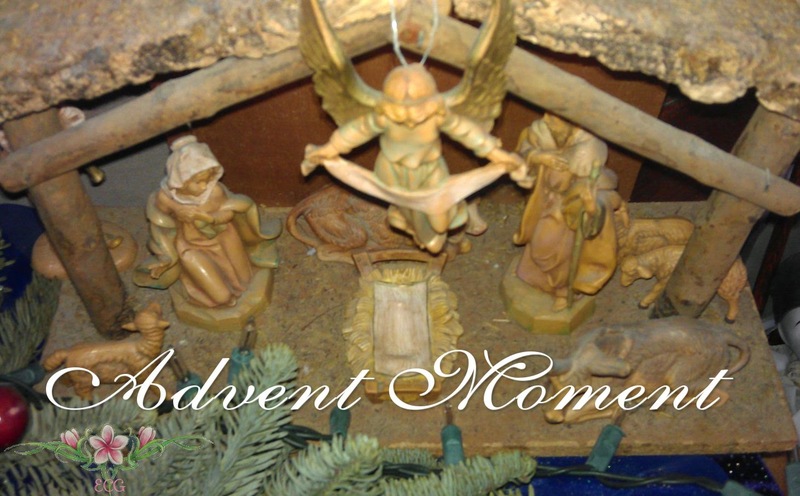 Wishing you and your family a good Advent journey to Christmas.